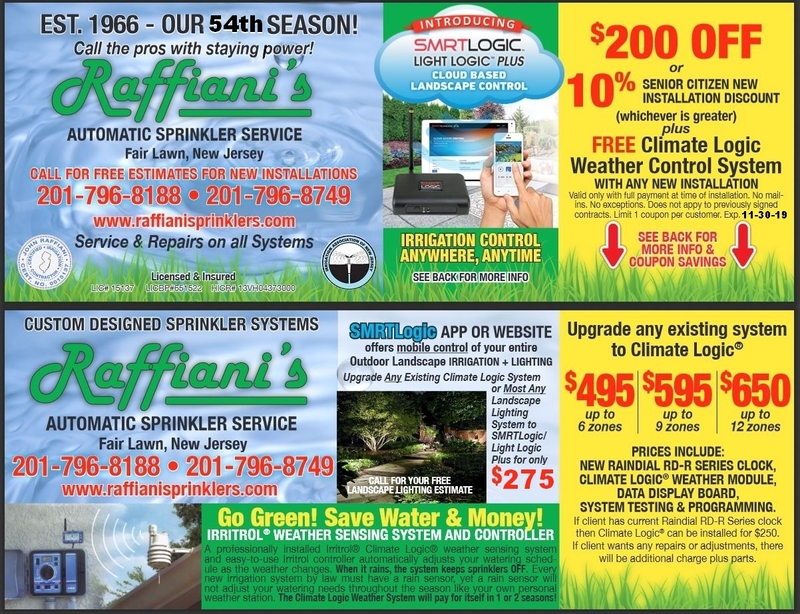 Below are our 2019 direct mail coupon offers. 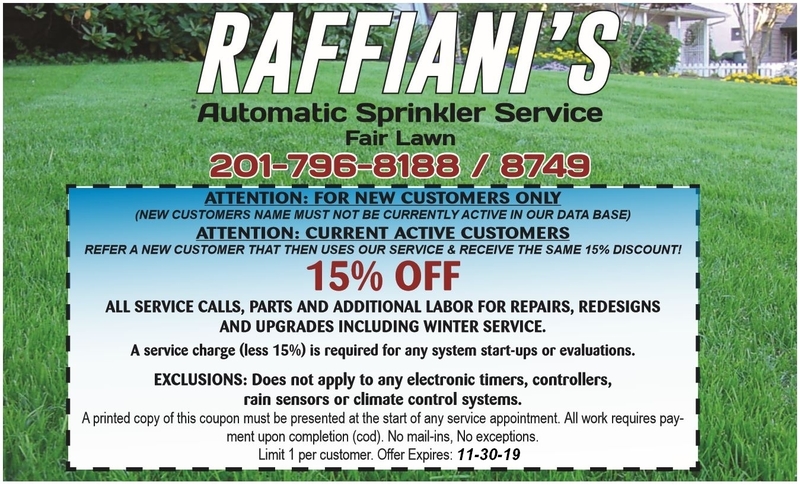 If you are looking to save on lawn sprinkler repairs, installations and upgrades this Spring and Summer, please check out these great North Jersey lawn sprinkler coupons for all of our Bergen county and Passaic county service area customers! 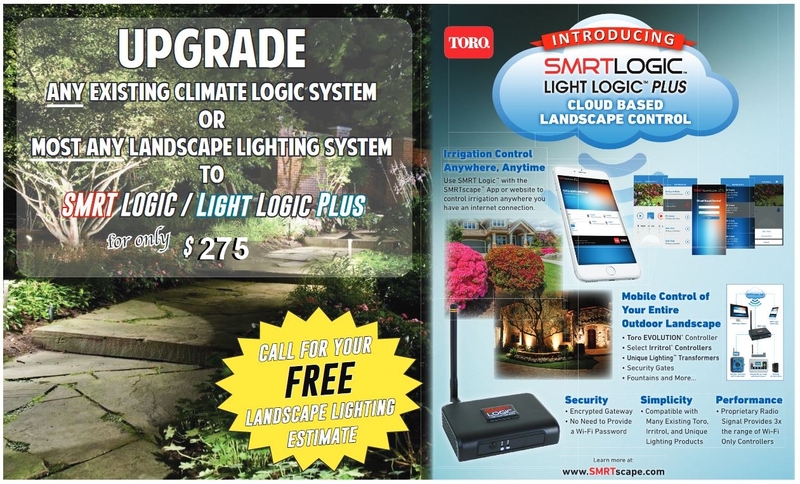 Click on any coupon image to enlarge and please call us if you have any questions. We look forward to hearing from you! 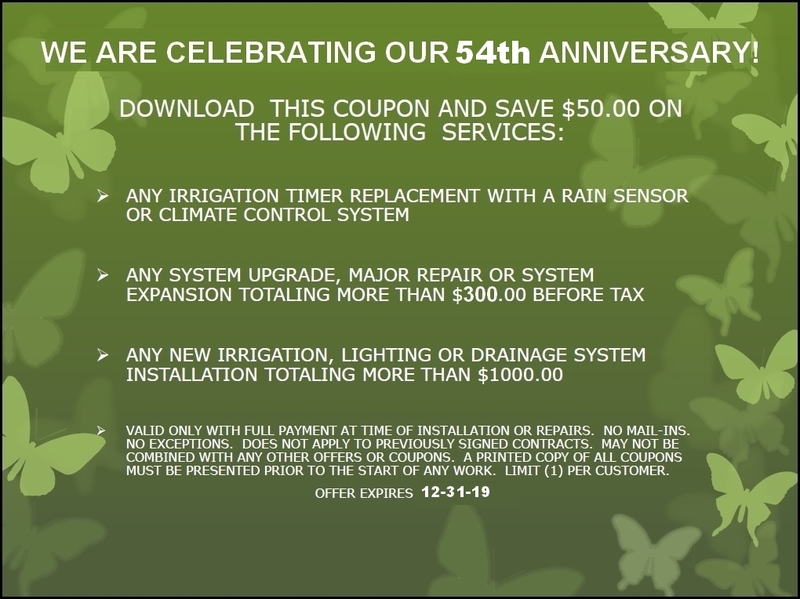 "CLICK ON ANY COUPON IMAGE TO ENLARGE AND PRINT"
Our 2019 Money Mailer Coupon Front and Back. Our 2019 Val Pak Coupon Front and Back. 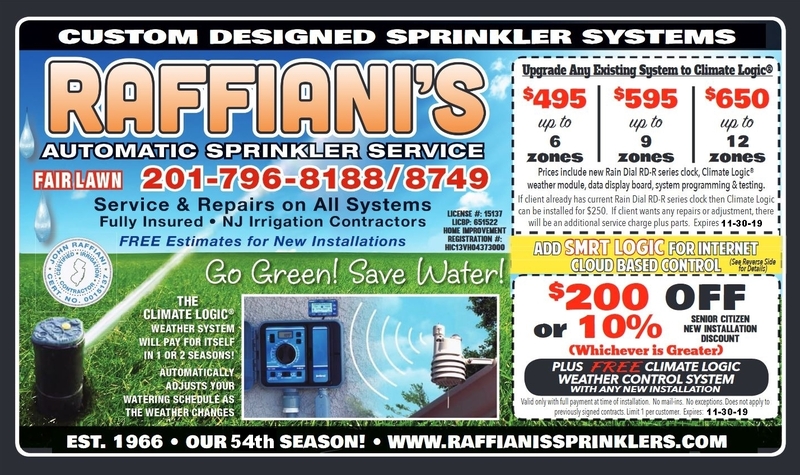 We have partnered with NJ Deer Control To Help You Solve DEER Problems!